Never struggle with corks again! 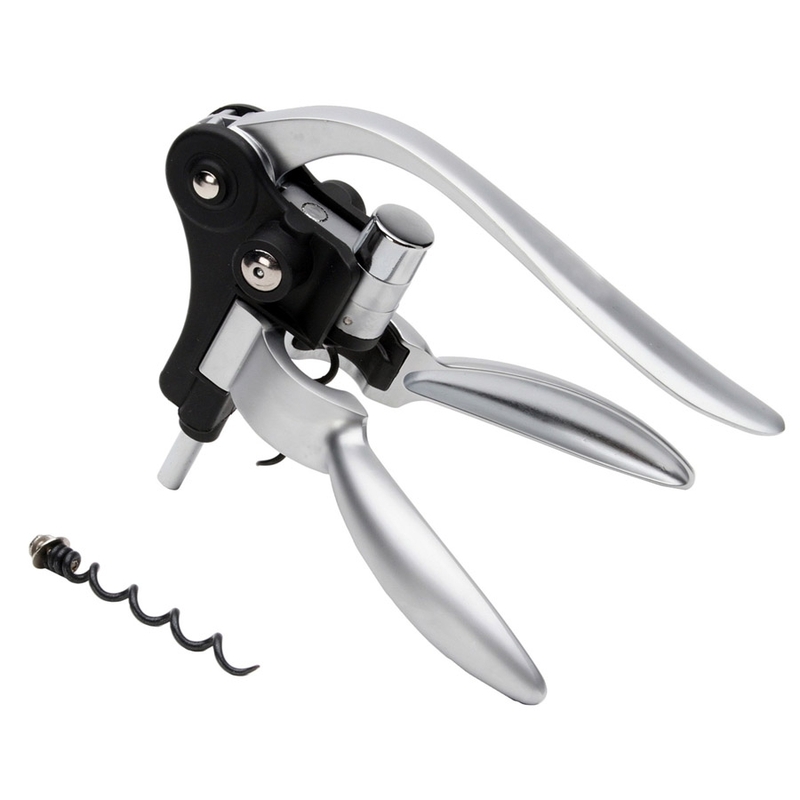 Our Oeno Pull lever corkscrew effortlessly opens a bottle in two quick movements. 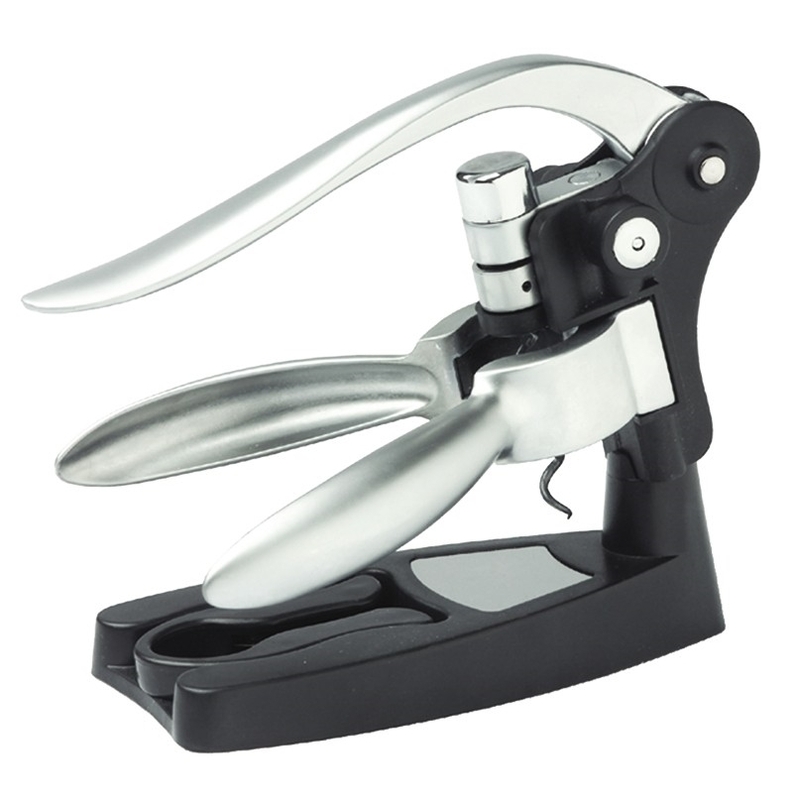 Simply flip the lever up and down to open a favorite bottle without breaking a sweat. 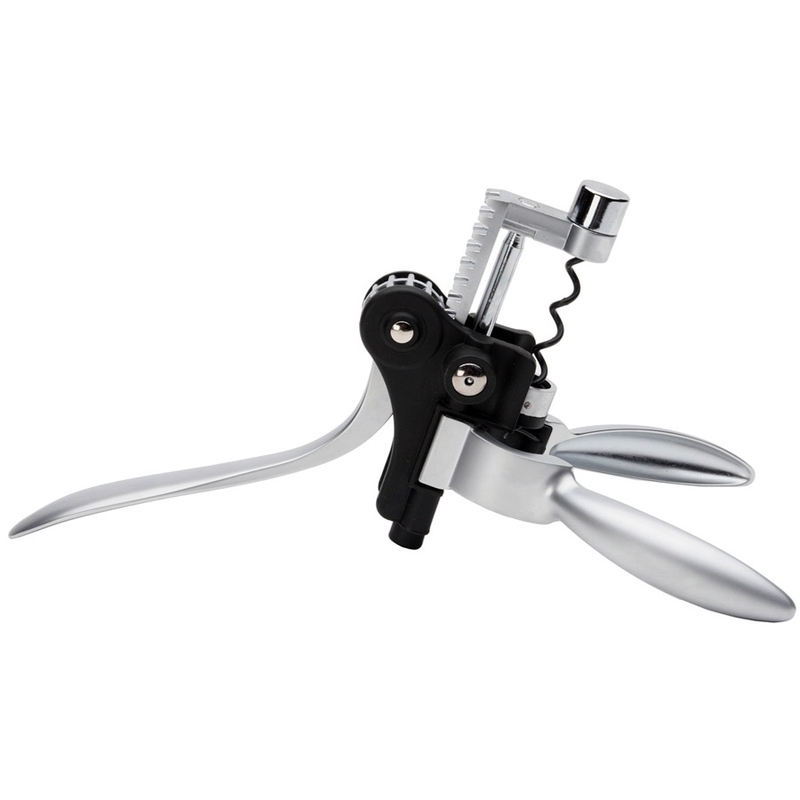 After uncorking, flip the lever up and down a second time and the Oeno Pull Lever quickly ejects the cork from the worm. When you're done with the Oeno Pull, you can store and transport it in the simple, yet stylish zippered pouch. Since the Oeno Pull is sure to be your new favorite corkscrew, it's going to get a lot of use. Which is why we included a back-up worm for your convenience. Pretty awesome, we know. Not for use with synthetic corks.